Vocalist Paul Banks, guitarist Daniel Kessler, and drummer Sam Fogarino proved they still got what it takes to move us with Marauder, which was produced by Dave Fridmann — famed for recording with Mercury Rev, Flaming Lips, MGMT, Spoon, Mogwai, and others. In a review for AllMusic, Heather Phares praises Interpol’s acceptance of consequences and rejection of nihilism. “On every song, it sounds like there’s more at stake for the band than there has been in many years. For Interpol, embracing their veteran status doesn’t mean a slide into complacency; if anything, it’s the opposite. 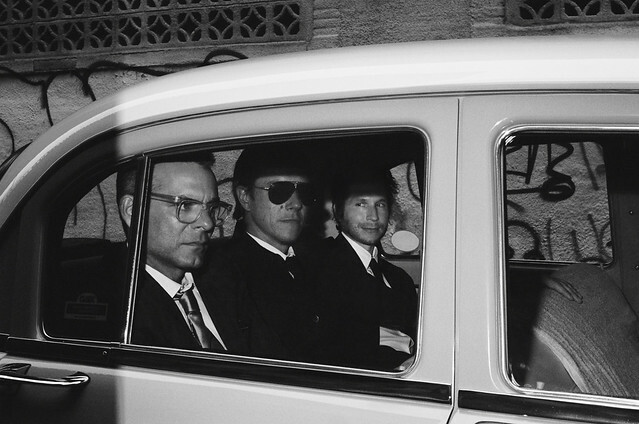 Marauder doesn’t need to be qualified in terms of the band’s former successes — on its own terms, it’s one of the richest albums of Interpol’s career,” Heather said.